SAVANNAH, GA – World Distribution Services is proud to announce the opening of their new facility close to the Gateway of American Commerce, the Port of Savannah, in Savannah, Georgia. 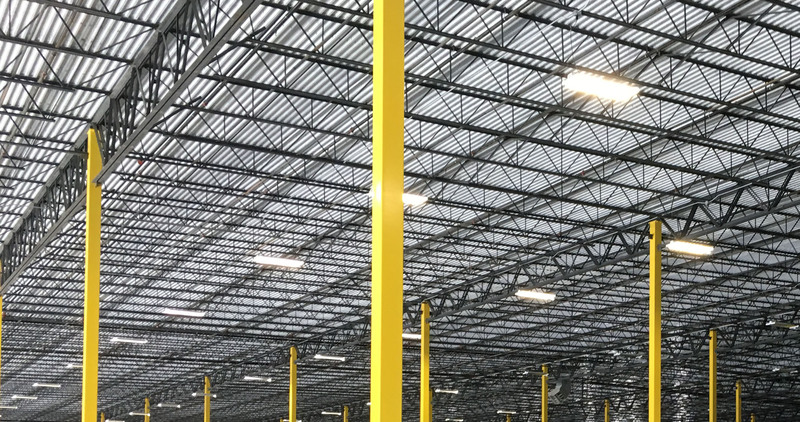 The expansion in Savannah adds to the world-class logistics network and well-established warehousing footprint that WDS has in the United States. The new facility will be located at 47 Sonny Perdue Drive Garden City, Georgia. Georgia’s deepwater ports and inland barge terminals support more than 369,000 jobs throughout the state annually and contribute $20.4 billion in income, $84.1 billion in revenue and $2.3 billion in state and local taxes to Georgia’s economy. The Port of Savannah handled 8% of the U.S. containerized cargo volume and 11% of all U.S. containerized exports in CY2014. For more information, contact GPA’s Senior Director of Corporate Communications Robert Morris at 912-964-3855 or rmorris@gaports.com. Learn more at www.gaports.com. World Distribution Services (WDS) is a leading provider of creative domestic and global supply chain solutions, specializing in warehousing and logistics. WDS possesses the facilities, network, equipment, expertise and, most importantly, a team of professional, talented staff whose mission is to exceed customers’ expectations. In addition to the WDS corporate headquarters (located at 1340 Depot Street, Cleveland, Ohio 44116), WDS offers strategic warehousing locations across the United States including most major East Coast, Gulf and West Coast port locations. The company also operates several intermodal Class I rail facilities in the US Midwest and the Columbus, OH that offer bulk transload services, specialized heavy and oversize transloading capabilities and private intermodal rail service. WDS is a division of The World Group of Companies, leveraging over 55 years of collective experience in providing cargo transportation services across the globe.